These personalized wine tags fit perfectly on the neck of most wine bottles. Great for giving wine as a gift or as added touches for the table at a hosted event. 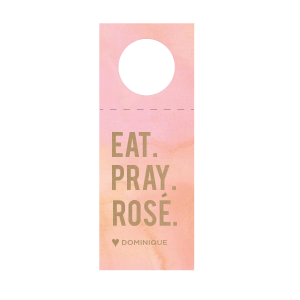 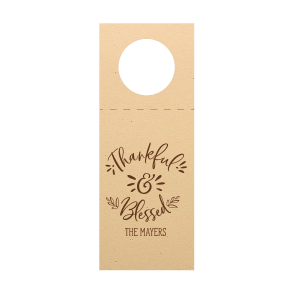 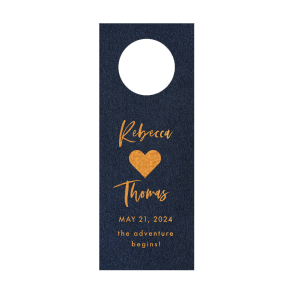 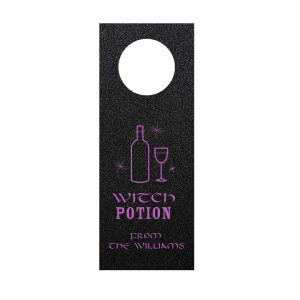 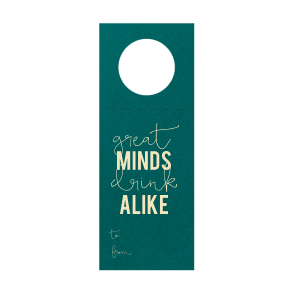 Choose one of the pre-made designs below, and “make it yours” by adding your own message and by making any creative tweaks you want, and custom wine tags are yours! 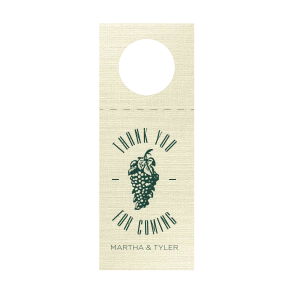 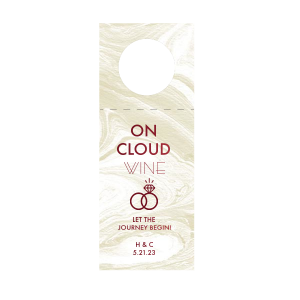 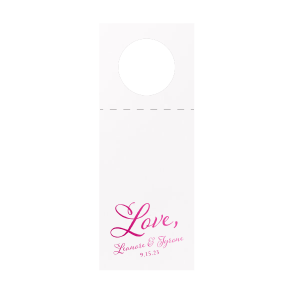 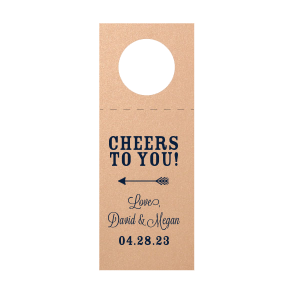 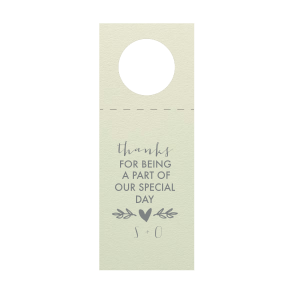 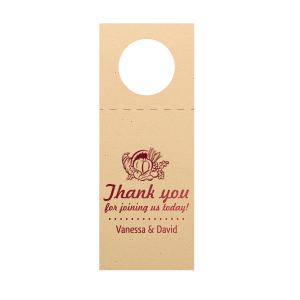 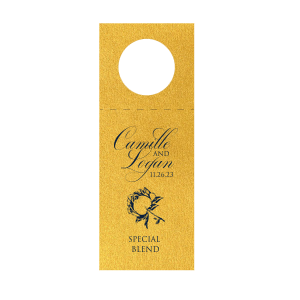 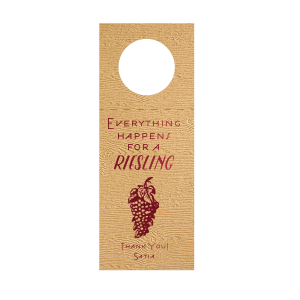 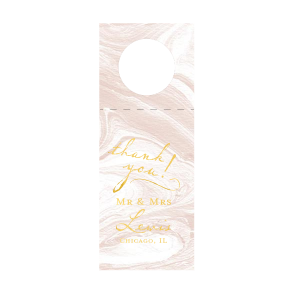 Whether bridal shower wine tag, holiday gift wine tag or for accenting the table at a special event, personalized wine tags from you and ForYourParty will be appreciated. 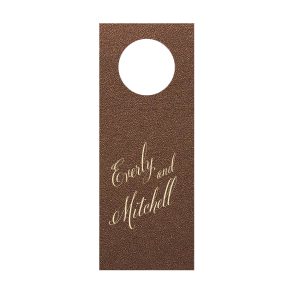 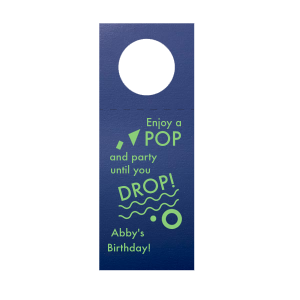 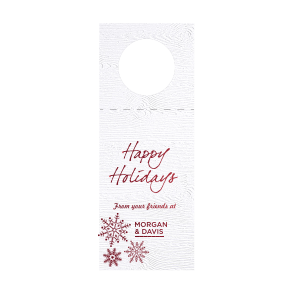 You may also want to browse our full selection of personalized gift tags.